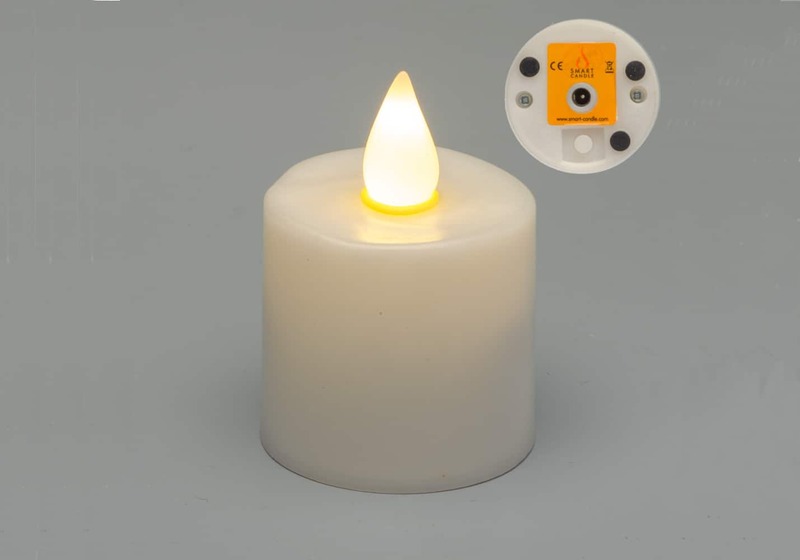 Our Smart Candle Evolution Regular System (EVOX) is designed specifically for the rigours of everyday commercial use. 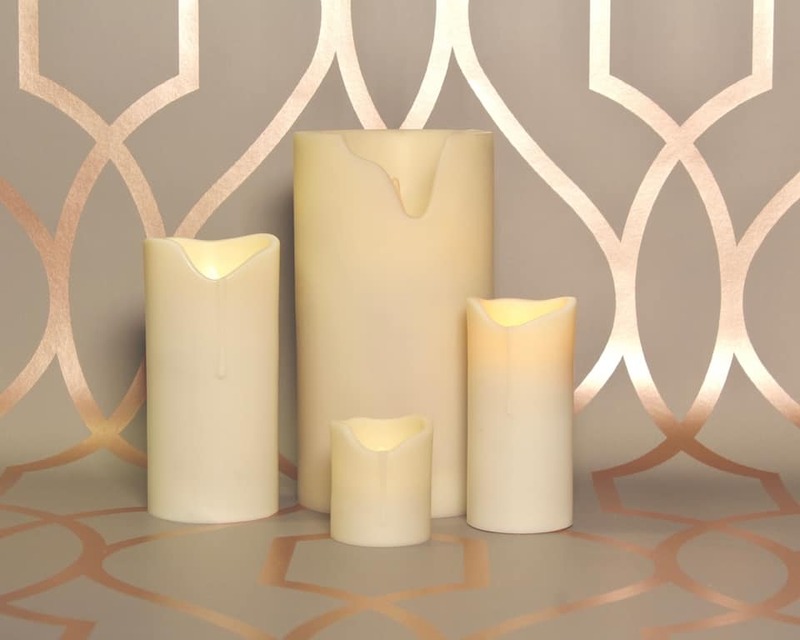 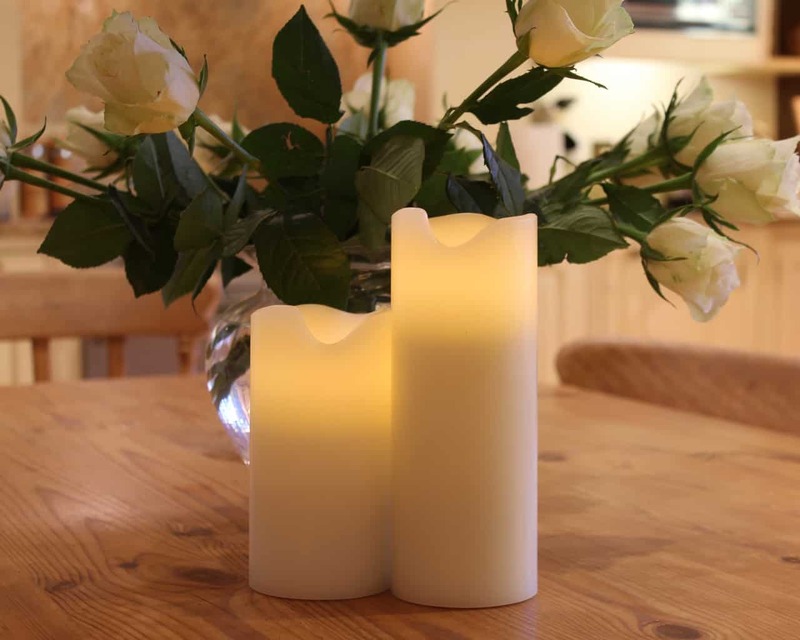 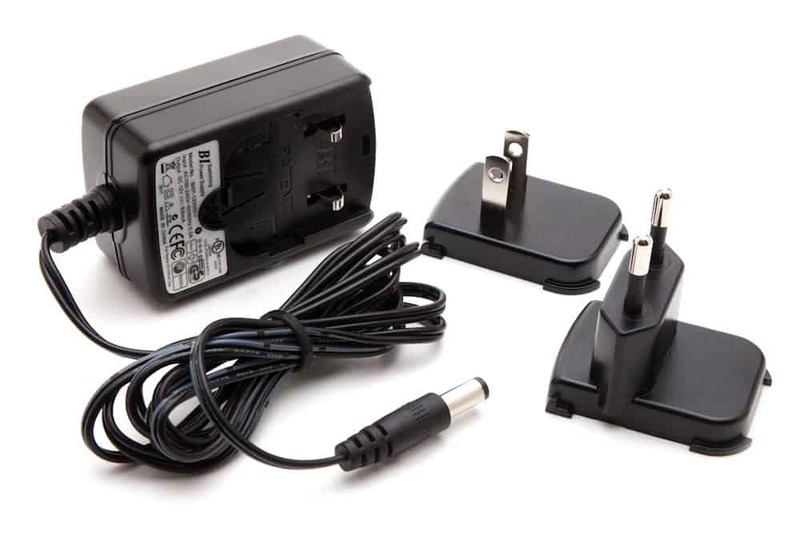 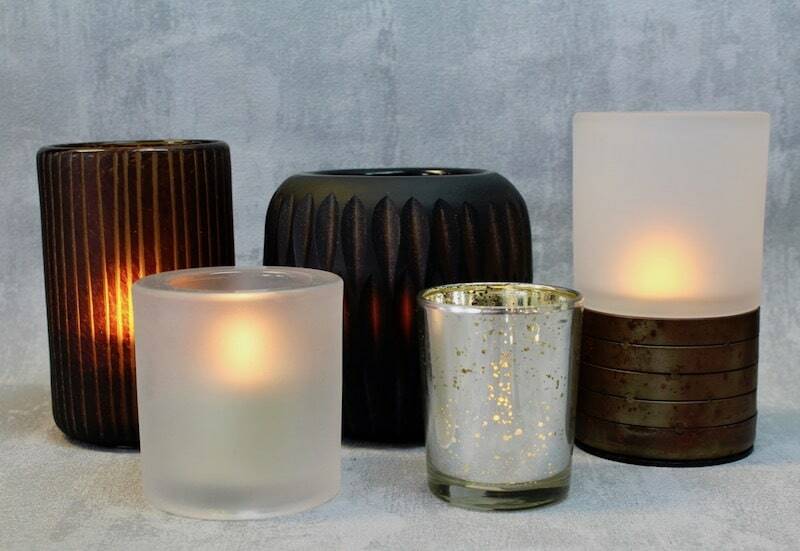 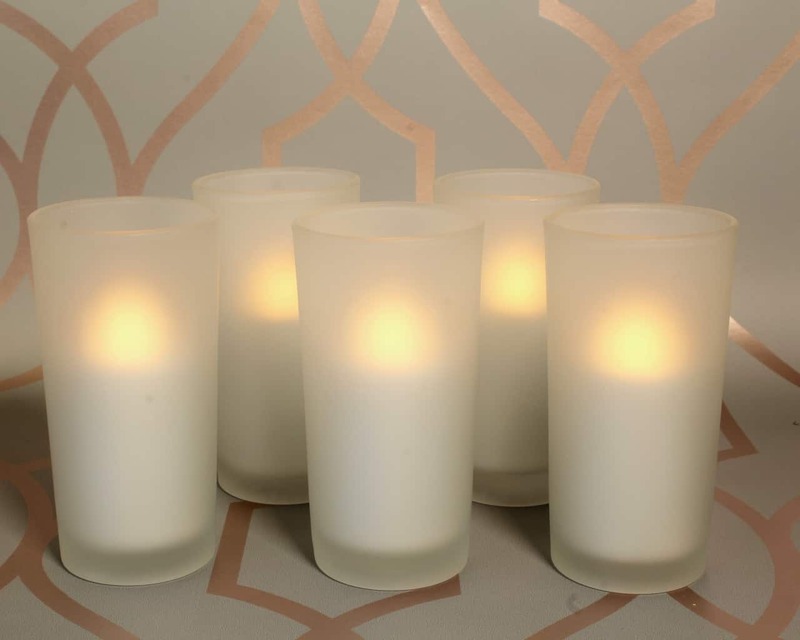 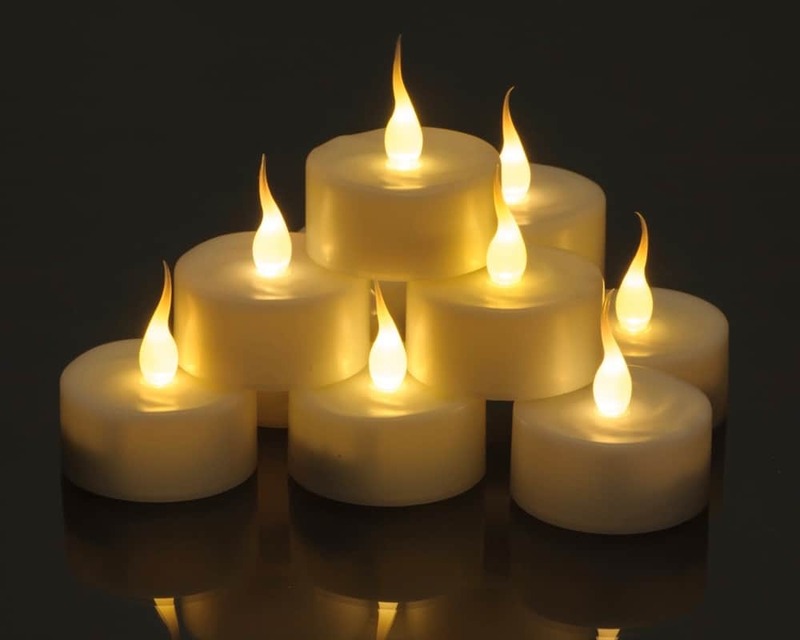 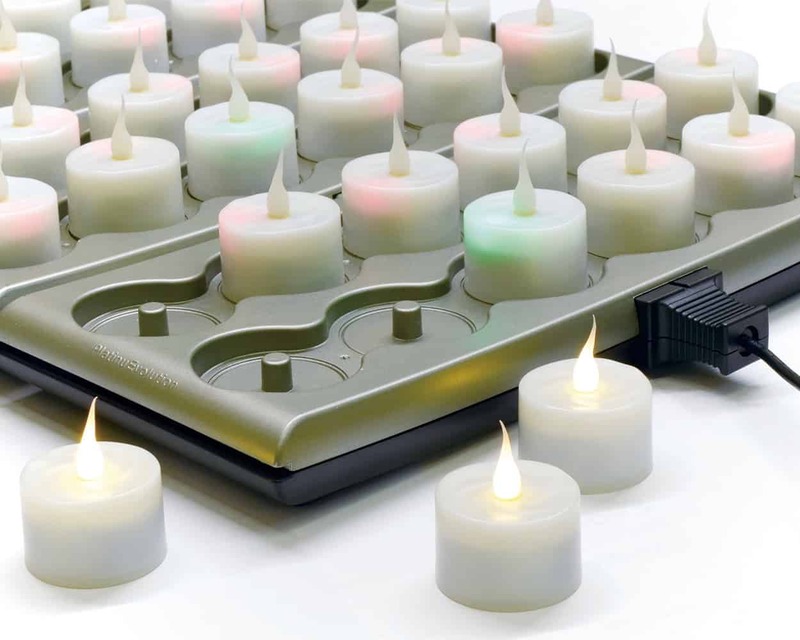 This system is the most durable and impressive rechargeable candle system ever made. 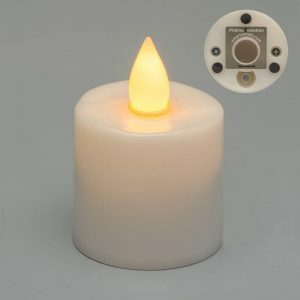 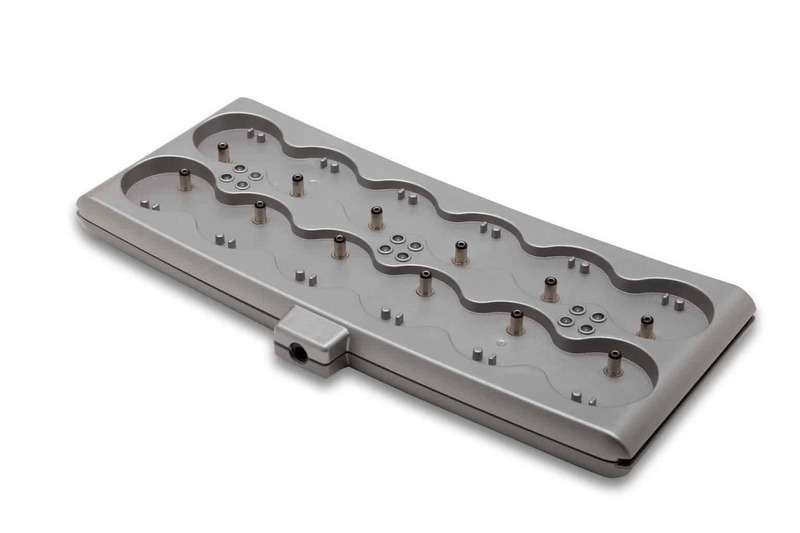 Design features such as being fully sealed therefore weatherproof, a Candlelight LED with flicker or steady mode, Induction charging meaning easy load and un-load, short charge time (6-8 Hours) and long run time (20 Hours) as well as multi-tray charging.